After further investigation into the rumored threats made against Navasota Junior High School, campus administration and Navasota Police have identified the student who began the rumor shared on social media Tuesday evening. The student in question has acknowledged their involvement in creating this rumor and has made a statement retracting their prior allegation of an alleged threat made by another student against the school. 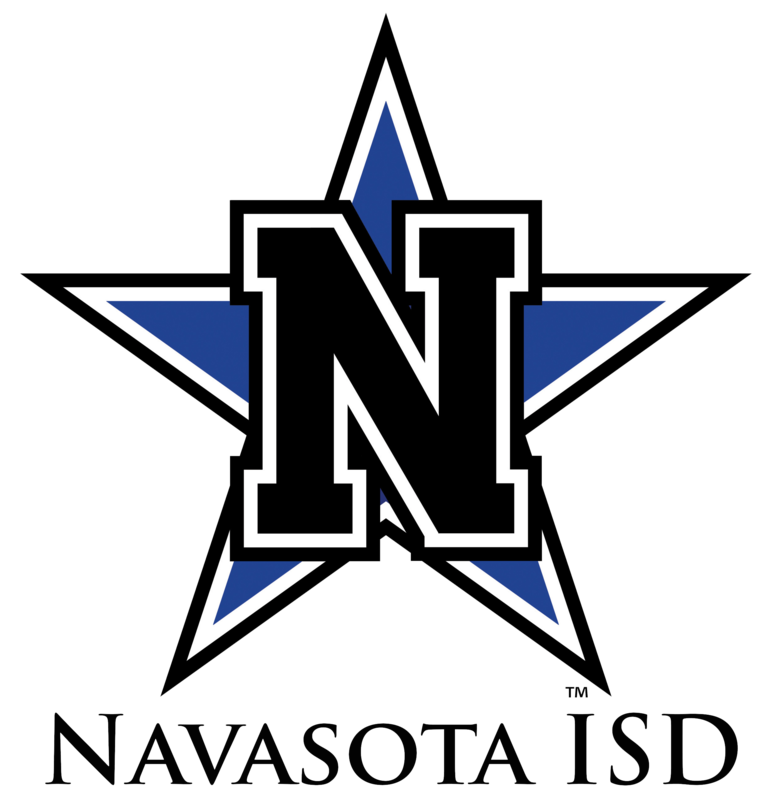 The safety and well-being of students and staff is the top priority of Navasota ISD and misconduct of this nature will also be addressed and handled appropriately.